Create a new AceBackup project. Select the files and folders you wish to back up. Define the target of backup. AceBackup is a powerful freeware tool to create completely secure backups of your data. 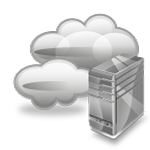 Store your data on any local storage device, on CD, DVD or on your remote FTP server! 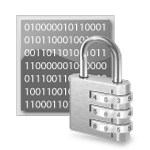 AceBackup has five different encryption algorithms to protect your data against unauthorized access.It can encrypt even the file names. 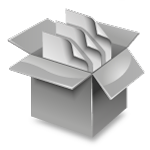 A unique feature of AceBackup is the ability to store backup files on FTP servers as well as on any local storage device. Enter the desired dates in the Scheduler and the program backs up your data at the dates and time selected. 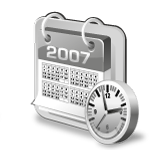 AceBackup supports several versions of stored and restored files. 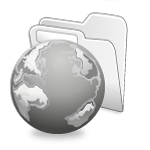 This enables you to store and restore a file in serveral versions. You can back up files with without compression or you can select the highest possible compression level to keep backups as small as possible. Apply filter to exclude defined file name extensions. 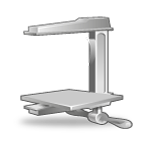 Or define a filter to only back up files containing the selected file name extension. You can now download the backup freeware. Alternatively, have a look at screenshots of AceBackup here.